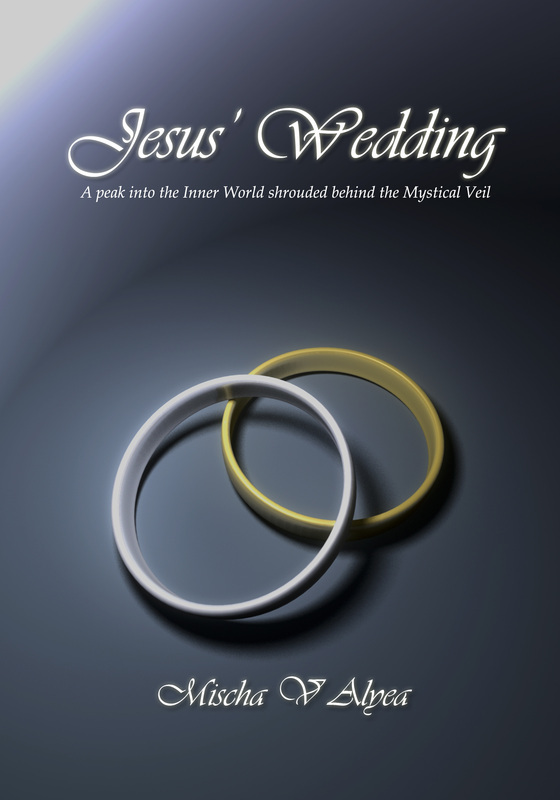 Jesus’ Wedding is an integrative theory that unifies the twin paths of the spiritual journey of inner transformation. The road of Spiritual Transformation is wrought with danger. When a seeker tries to gain spiritual attainment along a path that does not harmonize with their own personality type, the result can only be psychological trauma. It is very natural for traumatized persons to demonize, outlaw, or physically wipe out the offending religion. The twin paths of the spiritual journey of inner transformation is the story that has been told by all cultures for the 10,000 years of human artistic and spiritual expression. The symbols, myths, and rituals of all legitimate religions and spiritual systems strive to describe the universal paradigm. It is possible to work backwards and reconstruct the model from the symbols, rituals, myths, parables, and teachings of the masters. Purchase this e-book from Amazon. Purchase this e-book from Smashwords.com.